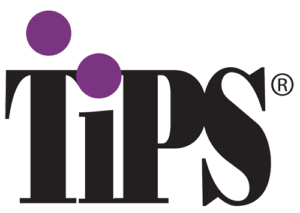 With over 4,000,000 graduates to date, TIPS is the largest and most respected liquor liability prevention program of its kind. You’ll learn legal and effective ways to safely intervene when a patron or guest has had too much to drink, and the precautions to take to prevent such problems before they occur. 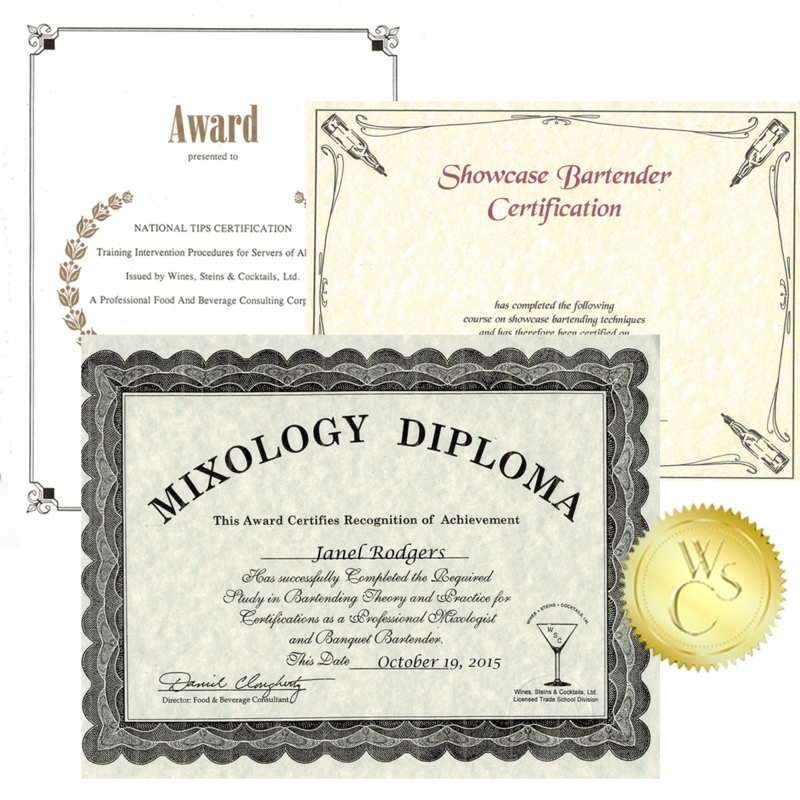 Whether you work for an establishment or run a bartender service of your own, TIPS will give you the skills needed to reduce the likelihood of lawsuits and liquor violations, and the tools necessary to help lower the insurance costs for employers that want to hire you – a win-win situation. For more information on TIPS training, please use the form to the right, or give us a call at 1-800-333-7122. Whether you work for an establishment or run a bartender service of your own, TIPS will give you the skills needed to reduce the likelihood of lawsuits and liquor violations, and the tools necessary to help lower the insurance costs for employers that want to hire you – a win-win situation.